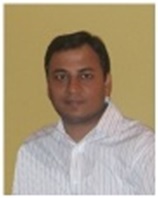 Ajay Goel, Ph.D., is an Investigator (equiv. to Professor), Director of Epigenetics & Cancer Prevention, and Director, Cancer Genomics at Baylor Research Institute, Baylor University Medical Center in Dallas, TX. He is one of the top scientists in the world investigating botanical interventions. 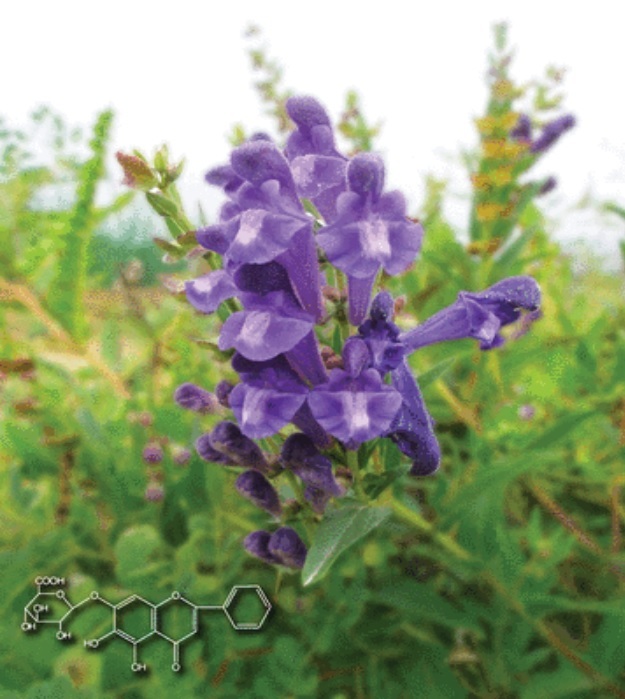 He is currently researching the prevention of gastrointestinal cancers by developing disease biomarkers for the early detection of gastrointestinal cancers, and by using integrative and alternative approaches, including botanical products. Dr. Bhaskar Narayan Rao is a Professor at the Department of Surgery, University of Tennessee, Memphis- College of Medicine. Research interestS: ERMS IV, Osteosarcoma, Germ Cell Tumor, Role of interstitial brachytherapy in the management of pediatric solid tumors, Pneumopathy. 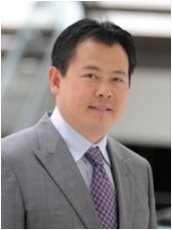 Dr. Kenric Murayama is currently the Chair and Program Director at Abington Memorial Hospital in Pennsylvania and is Professor of Surgery at Drexel University College of Medicine. His clinical interest is minimally invasive gastrointestinal surgery with a focus on laparoscopic treatment for benign esophageal disorders, abdominal wall hernias, and morbid obesity and its metabolic consequences. 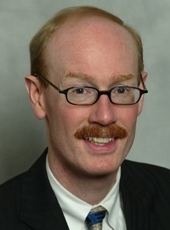 He is currently Residency Director at Abington Memorial Hospital. As Medical Director of the operating rooms, he is involved in strategic planning and implementation with specific goals of improving efficiencies and cost containment. Dr. Murayama is currently on the Board of Governors for the SAGES, Chair of the Resident Education Committee for the SSAT, and Chair of the Program Committee for the Central Surgical Association. He is the founding editor of the text â€œAn Evidence Based Approach to Minimally Invasive Surgery. 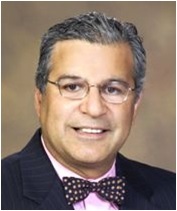 Dr. Pirela-Cruz has essentially spent his entire professional career in academic medicine. Prior to his appointment to the Texas Tech University HSC Foster School of Medicine, Dr. Pirela-Cruz had a brief experience in private practice, in Las Cruces, New Mexico. His experience includes service in academic medicine, military medicine and the United States Public Health Service. His current practice consists of problems involving the upper extremity as well as general orthopedic trauma. 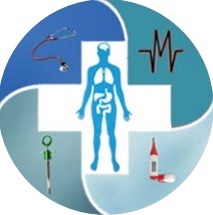 Research interest: Peripheral Nerve Regeneration, Peripheral Nerve Transfer Surgery, Negative Pressure Therapy for Soft Tissue Defects, Orthopedic Implant design, Microvascular stent design. 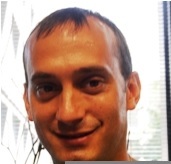 Dr. Burneikiene is the Director of Clinical Research at Justin Parker Neurological Institute and Boulder Neurosurgical Associates in Boulder, Colorado, USA. She has more than 20 years of experience in the field of neuroscience, particularly neurological and spinal surgery. Dr. Burneikiene is dedicated to improving clinical outcomes and patient safety by promoting and implementing evidence-based medicine into clinical practice and new technologies in the treatment of neurological disorders. Dr. Burneikiene graduated from Vilnius University (Lithuania) with a Medical Degree in 1986. She works as a leading research scientist at a nonprofit scientific research organization and private neurosurgery practice since 2003. Dr. Burneikiene is the Director of Clinical Research at Justin Parker Neurological Institute and Boulder Neurosurgical Associates in Boulder, Colorado, USA. 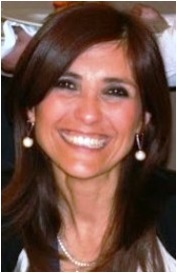 She has more than 20 years of experience in the field of neuroscience, particularly neurological and spinal surgery. Dr. Burneikiene is dedicated to improving clinical outcomes and patient safety by promoting and implementing evidence-based medicine into clinical practice and new technologies in the treatment of neurological disorders. 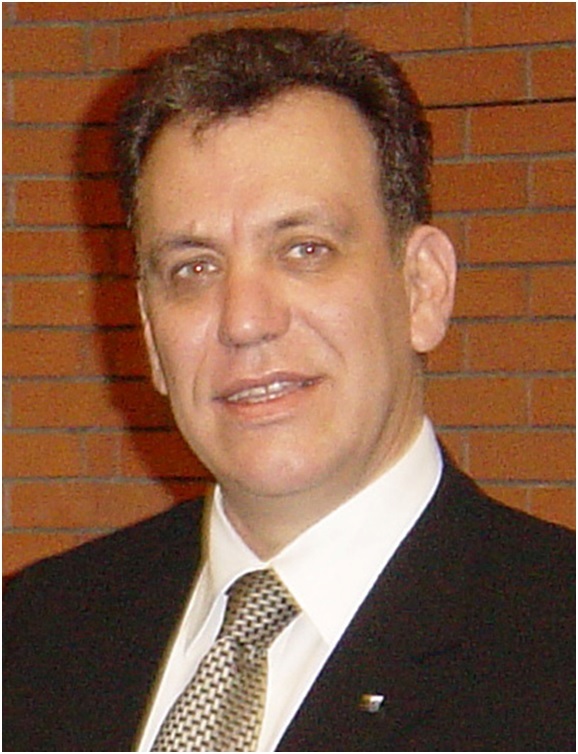 Dr. Burneikiene graduated from Vilnius University (Lithuania) with a Medical Degree in 1986. She works as a leading research scientist at a nonprofit scientific research organization and private neurosurgery practice since 2003. Dr. Burneikiene has presented hundreds of abstracts at national and international neurosurgical meetings and authored multiple articles in leading neurosurgical journals. 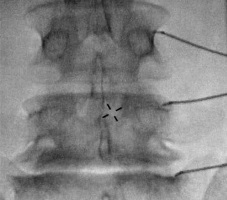 Research interest: Brain and spine conditions including traumatic brain injury, tumors and degenerative spinal disorders with an emphasis on minimally invasive techniques, Spinal sagittal alignment restoration and Motion restoration devices. Professor of Radiology and Director of Image-Guided Bio-Molecular Interventions Research, Attending Physician of Interventional Radiology, Department of Radiology at University of Washington School of Medicine. Senior Lecturer of Radiology at Kuopio University in Finland and an Attending Physician of Radiology qualified in European Community Countries. Dr. Yang received his M.D. in 1983 from Suzhou University School of Medicine, China. He then received a master's degree of medical science in 1986 from the Chinese Academy of Medical Sciences and Peking Union Medical University in Beijing, followed by a Ph.D. of medical science in 1991 from Kuopio University, Finland. 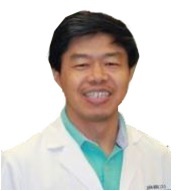 Dr. Yang completed his residencies in radiology at Peking Union Hospital in Beijing and Kuopio University Hospital in Finland, followed by post-doctoral fellowships at Johns Hopkins University and the University of Washington. 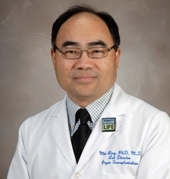 In 2002, Dr. Yang was appointed associate professor and co-director of the Center for Image-Guided Interventions at Johns Hopkins University School of Medicine. 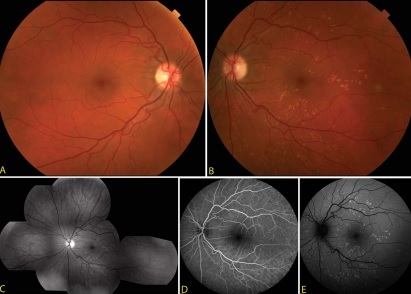 Research interest: Intraluminal MR imaging and interventions, MRI-tracking of stem cells in different diseases, Imaging of gene therapy, Interventional molecular imaging. Dr. Walter A. Hall, M.D., M.B.A. is Professor of Neurosurgery at the State University of New York Upstate Medical University in Syracuse, New York. Prior to his arrival in Syracuse in 2007, he was a Professor of Neurosurgery, Radiation Oncology, and Radiology at the University Of Minnesota School of Medicine and the Shelly N. and Jolene J. Chou Chair in Neurosurgery. Dr. Hall received his B.A. degree from Columbia College of Columbia University in 1979 and his M.D. degree from the College of Physicians and Surgeons of Columbia University in 1983. He completed his General Surgery Internship at the University of Pittsburgh in 1984 and his neurosurgical residency was completed at the University of Pittsburgh in 1990. During his training, he spent two years at the National Institutes of Health in the Surgical Neurology Branch as a Medical Staff Fellow from 1987 to 1989. 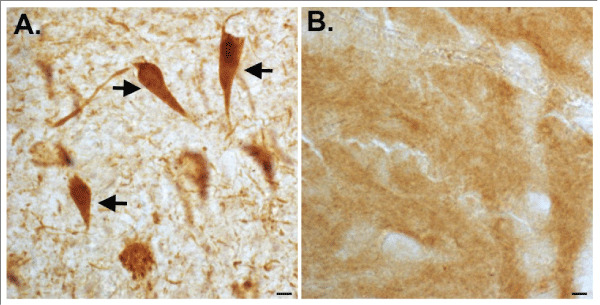 He was the 1990 recipient of the Van Wagenen Fellowship of the American Association of Neurological Surgeons which he spent working in the Department of Tumor Biology of the Norwegian Radium Hospital in Oslo, Norway. Dr. Hall joined the faculty of the University Of Minnesota School of Medicine in February 1991. In 1996 he was awarded the Mahaley Clinical Research Award in brain tumors by the Joint Section of Tumors of the Congress of Neurological Surgeons and the American Association of Neurological Surgeons. Professor Konstantinos Natsis MD, PhD, BSc, FFIMS, FEBSM is an Professor of Anatomy, Orthopaedic Surgeon, Director of Anatomy and Surgical Anatomy Department, Head of Anatomy & Pathological Anatomy Sector, Medical School, Aristotle University of Thessaloniki, Supervisor, Head Coordinator of the Sports Medicine Course, Medical School, Aristotle University of Thessaloniki since 2004, Coordinator in Sports Medicine direction in postgraduate master degree "Exercise and Health" Honorary President of Sports Medicine Association of Greece, President of Orthopaedic & Traumatology Association of Macedonian & Thrace 2011-2012, Viice President of European Federation of Sports Medicine Associations (E.F.S.M.A. ), Member of E.C. of International Federation of Sports Medicine (FIMS). Dr. Rainer W G Gruessner is a professor and Chairman in Department of Surgery and Immunology at College of Medicine, University of Arizona Tucson, Arizona. He is also Co-Director (Department of Surgery) Graduate Program in Medical Sciences, College of Medicine, University of Arizona. He has received an Innovation Award, University of Arizona 2009 and best Physician of the Year Award, Pima County Medical Assoc 2011 and also the Diabetes Cure Award, American Diabetes Assoc, AZ chapt 2012 Research interest: Pancreas transplant, Intestinal transplants, Clinical Transplantation, Transplantation of the Pancreas, Living Donor Organ Transplantation, Technological Advances in Surgery, Trauma and Critical Care. 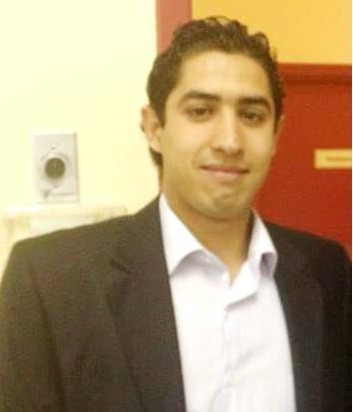 Mohamed Mediouni is currently working at University of Sherbrooke, Canada. His research projects are computer graphics, physics simulation, artificial life, immersion, virtual reality, augmented reality, medical imaging, haptic, and robotics. Also, he is the founder director of O3DC (Orthopaedic 3D Collection). He published many articles in national and international journals related to Orthopaedics. He is interested in the behavior of the next generation of scientists. 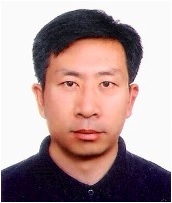 His Research Interests include 3D drilling simulation, Reclassification of fractures, Micro-drilling etc. 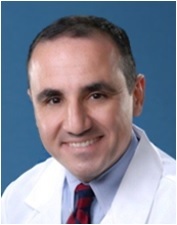 Dr. Azedine Medhkour, M.D., FAANS, FACS, is an Associate Professor at the Department of Surgery and Chief of Division of Neursurgery, The University of Toledo Medical Center. 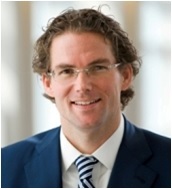 Research interests: Cervical Spine, Brain Tumors, Pain Management and Other Neurosurgical areas. 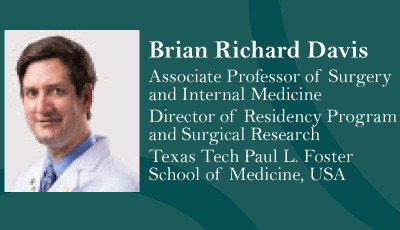 Brian Richard Davis, MD, FACS, FASGE is Associate Professor for the Department of Surgery and Internal Medicine at Texas Tech University Health Sciences Center at El Paso, Texas. He is Board Certified in General Surgery. 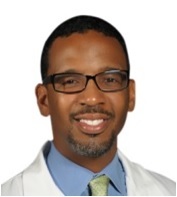 Dr. Davis is a graduate of Baylor College of Medicine, Houston, Texas where he received his M.D. Degree in 1999. He completed his general surgery residency and fellowship at the University of Louisville, Kentucky in 2005. He also completed a research fellowship in Endoscopy/ERCP at the University of Louisville, Kentucky. Dr. Davis is a member of the following professional organizations: Society of Surgeons of the Alimentary Tract, Society of American Gastrointestinal Endoscopic Surgeons, Hiram C. Polk Jr. M.D., Surgical Society, American College of Surgeons, American Society of Gastrointestinal Endoscopy, and the Southeastern Surgical Congress. Clinical interests include advanced therapeutic endoscopy/ ERCP, advanced laparoscopy, and pancreatic surgery. 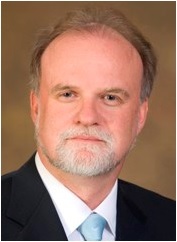 He currently serves as associate program director and director of surgical research. Research interests include the bacterial origins of Crohn's disease, gastric electrical stimulation for gastroparesis, and health policy issues for cancer screening. Giovanni D. Aletti graduated in Medicine in 1998 from the University of Milan, Italy. In 2004 he completed the Specialty in Obstetrics and Gynecology in 1998 from the University-Vita e Salute, San Raphael Hospital of Milan, with a thesis titled: Role of Urokinase Receptor (u-PAR) in Ovarian Cancer. From September 2003 to September 2004, and from January 2006 and June 2006, he completed a Basic Research Fellowship (Experimental Pathology Lab under the mentorship of Drs. Cliby WA and Shridhar V) and a Clinical Research Fellowship (under the mentorship of Dr. Cliby WA) at the Mayo Clinic, Rochester, MN (US). Giovanni D. Aletti graduated in Medicine in 1998 from the University of Milan, Italy. In 2004 he completed the Specialty in Obstetrics and Gynecology in 1998 from the University-Vita e Salute, San Raphael Hospital of Milan, with a thesis titled: Role of Urokinase Receptor (u-PAR) in Ovarian Cancer. 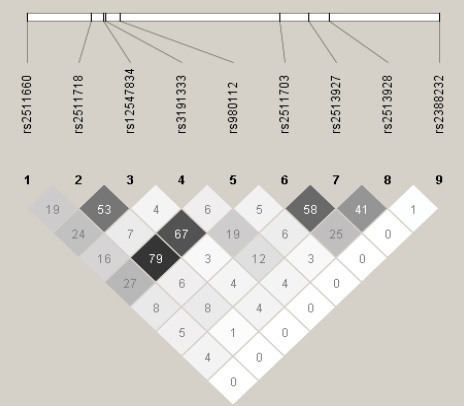 From September 2003 to September 2004, and from January 2006 and June 2006, he completed a Basic Research Fellowship (Experimental Pathology Lab under the mentorship of Drs. 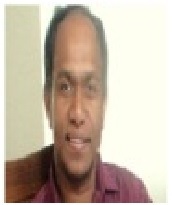 Cliby WA and Shridhar V) and a Clinical Research Fellowship (under the mentorship of Dr. Cliby WA) at the Mayo Clinic, Rochester, MN (US). From June 2006 to June 2009, he has successfully completed a Fellowship in Gynecologic Oncology at the Mayo Clinic, Rochester, MN (US). Since he returned to Milan, Italy, in July 2009, he has joined the Gynecologic Oncology Department, European Institute of Oncology, as Deputy Director. Author of several publications in the field of gynecologic oncology, He has recently joined the Editorial Board of the journal Gynecologic Oncology and the ESGO task force for surgical education. Research interest: Ovarian Cancer, Oncologic and Cytoreductive Surgery and Education in Surgical Oncology. 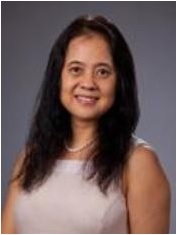 Dr. Min Ling is the Director of Histocompatibility and Immune Evaluation Laboratory and an Associate Professor of Surgery at University of Texas Medical School at Houston, USA. He was Lead system designer / HLA lab Director in Transplant diagnostics, Life Technologies Inc, USA and the Director of Transplant Immunology Lab in Montefiore Medical Center, Albert Einstein College of Medicine in New York. He is experienced in clinical histocompatibility of solid organ and stem cell / bone marrow transplantation, HLA disease association and transfusion supports. 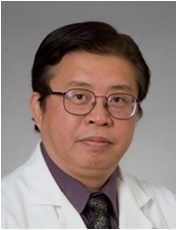 His primary research interests focus on histocompatibility for highly sensitized patients solid organ transplantation and immunological regulation of complement system. 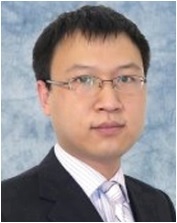 Dr. Renzhi Han is an Associate Professor in the Department of Surgery, Davis Heart and Lung Research Institute, The Ohio State University. Research interests Cardiovascular diseases, Genetic myopathies, Tissue/cell damage and repair. 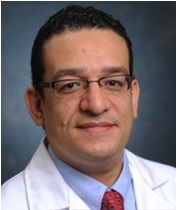 Dr. Ahmed Kamel Abdel Aal is professor in the Department of Vascular and Interventional Radiology at University of Alabama at Birmingham,Birmingham, Alabama He is a member of the advisory committee of the following submitted grants. 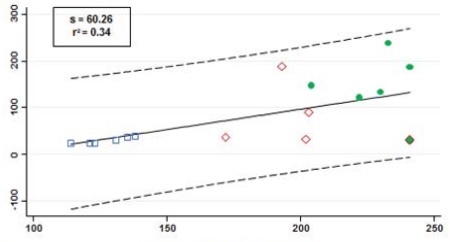 Hemodynamics and ETS in Arteriovenous Fistula Dysfunction. 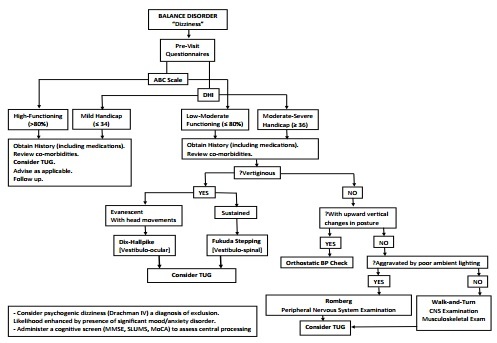 Dynamic contrast enhanced ultrasound in evaluation of TACE treatment. He has served as a volunteer doctor in an outpatient clinic in Hoover Crescent to serve the minorities. He has also participated in several teaching opportunities on both informal and formal levels within UAB and through outside teaching hospitals for medical students, residents, fellows and peers. Research interest: Interventional oncology, Trans-arterial chemo-embolization (TACE) in the treatment of hepatocellular carcinoma and trans-arterial radio-embolization (TARE), Hemodialysis interventions, Peritoneal dialysis catheter placement, Management of pulmonary arteriovenous malformations. 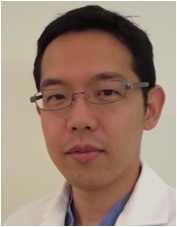 Dr. Pei-Yu Chen is an Associate Research Scientist at the Internal Medicine, Department of Cardiology, Yale University. 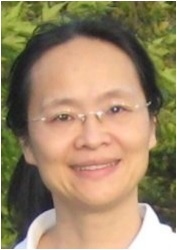 Dr. Chen received her BS in Medical Technology from the Kaohsiung Medical University, Taiwan, her MS in Medical Technology from the National Taiwan University, Taiwan, and her PhD in Molecular Biology from the University of Maine. 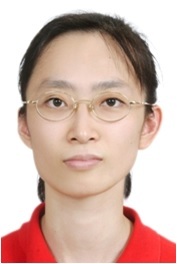 Dr. Chen did her postdoctoral training at the Yale University. 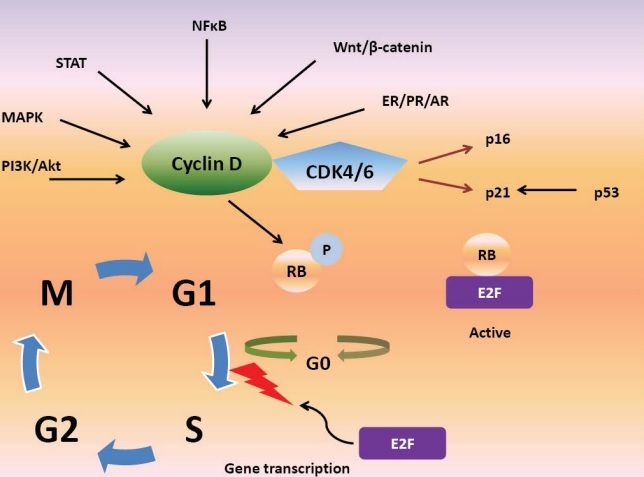 Research interests: Growth factor signaling, vascular cell phenotype, vascular cell inflammation, transplant arteriosclerosis, and endothelial cell to mesenchymal transition. Dr. Mohanad Al-Sabbagh was trained in the specialty of periodontology at the University at Buffalo School of Dental Medicine. He currently serves as Division Chief of Periodontology, Program Director of Post-Graduate Program in Periodontology, and Program Director of International Externship in Periodontology at the University of Kentucky College of Dentistry. He is a diplomate of the American Board of Periodontology. He has received many prestigious awards and fellowships, including the Bud and Linda Tarrson Fellowship Award (American Academy of Periodontology), the FDI/Unilever Research Award, the American Academy of Periodontology Educator Award (awarded for outstanding teaching and mentoring in periodontology), American Academy of Periodontology Teaching Fellowship Award (he was the first recipient of this award), He has authored many peer-reviewed publications in peer reviewed journals in addition to countless abstracts. Research interest: Treatment of periodontal (gum) disease with laser, cosmetic plastic periodontal surgery, dental implants, soft and bone-tissue augmentation and sinus lift procedures. His clinical research interest is the area of soft and bone-tissue augmentation in oral cavity, biomarkers in gingivitis, periodontitis, and periimplantitis, and dental implants. Dr. Xiangfei Cheng earned M.D in China in 1983 and Ph.D. in Sweden in 1995. He completed his postdoctoral work at Northwestern University, Chicago, IL, USA in 1996. He is an Instructor in University of Maryland School of Medicine. 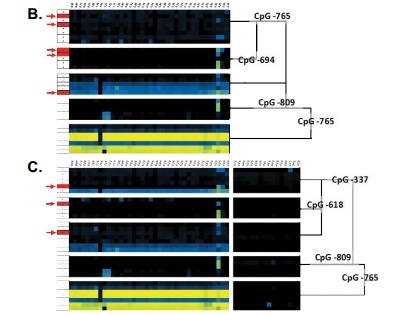 Research area of interest include, Immunology of Heart Transplant, Stem Cell Expansion, Differentiation and Engraftment; Gene Therapy of Cancer, Regulation of Surface Proteinase and Signal Transduction of Serpin-Proteinase Complex by LRP, Constitute of cDNA Library with Phage Lambda gt11 and Expression of Sperm Membrane Protein from Recombinant DNA. Dr. Peter Tsai completed his undergraduate and graduate degrees at UC Berkeley, before attending and receiving his M.D. from Keck School of Medicine, University of Southern California (USC) in 1996. He did surgical internship/residency at USC/Los Angeles County, and completed his surgical residency at Kaiser Permanente, Los Angeles in 2006. 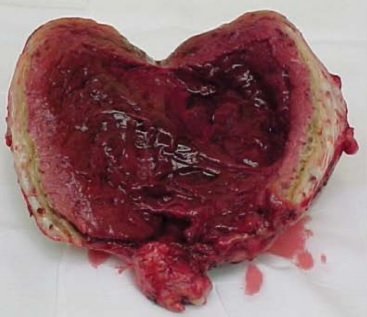 During this period he had also completed an Esophageal Fellowship, and a one-year Exchange Program Clinical Registrar in Surgery in United Kingdom. 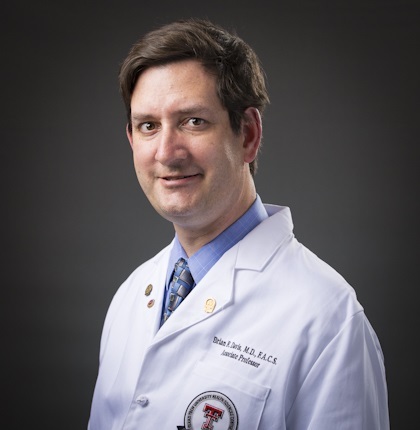 He began his career at the Baylor College of Medicine (BCM) as Assistant Professor of Surgery (Tenure Tract) after finishing his Thoracic Surgery residency training (two years) at BCM and Texas Heart Institute in 2008. His position as full-time faculty and Medical Director of cardiothoracic surgery at Ben Taub General Hospital under the direction of Dr. Kenneth Mattox, has given him a unique role in functioning both as a cardiothoracic surgeon as well as a trauma surgeon. 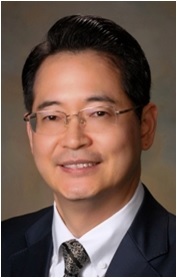 Dr. Tsai's ultimate research goal is to establish a unique program to investigate patient safety mechanisms by means of procedure or monitoring related outcomes. To this end, the goal requires teamwork with multidisciplinary collaborations, which he does with Cardiology, Pulmonary Critical Care, and Cardiac Anesthesiology services for projects in patient safety and care. Dr. Maddalozzo is a pediatric otolaryngologist at Ann & Robert H. Lurie Children Hospital of Chicago (formerly Children Memorial Hospital) and Professor of Otolaryngology-Head and Neck Surgery at the Feinberg School of Medicine, Northwestern University. He received his medical degree from Loyola University Stritch School of Medicine and completed his residency at St. Joseph Hospital and Children Memorial Hospital. His fellowship training was completed at Cook County Hospital in Chicago, IL. Dr. Maddalozzo currently is a member of the Ann & Robert H. Lurie Operating Room Council Committee and former President of the Chicago Laryngological & Otological Society. He serves as a Diplomate of the American Board of Medicine Acupuncture. Research interest: Head and neck masses, Congenital cysts, Thyroid tumors and nodules, Salivary tumors and growths, Enlarged lymph nodes and Midline cervical clefts. 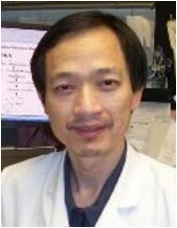 Dr. Jian-Ming LU is a Assistant Professor of Surgery at Baylor college of Medicine. My research is focused on several basic science and translational research projects that are highly relevant to clinical diseases and pancreatic cancer. I have a strong background and research experience in organic chemistry, medicinal and synthetic chemistry, and biochemistry, including enzyme activities and mechanisms. 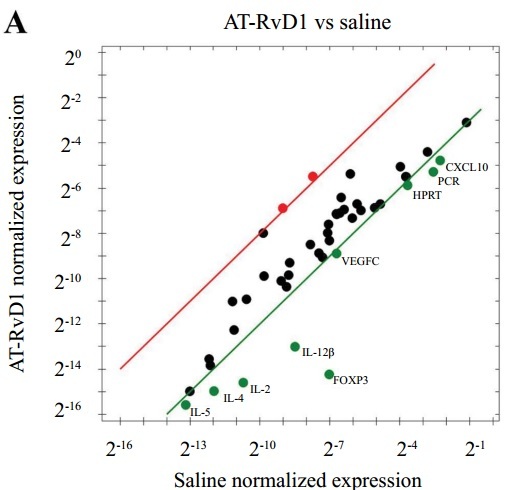 In recent years, I have been studying the fields of translational medicine and medicinal chemistry, working with cell-free, well-established in vitro as well as in vivo models. The primary goal of my projects is to develop new, safe, and effective therapies using natural or naturally-derived substances. 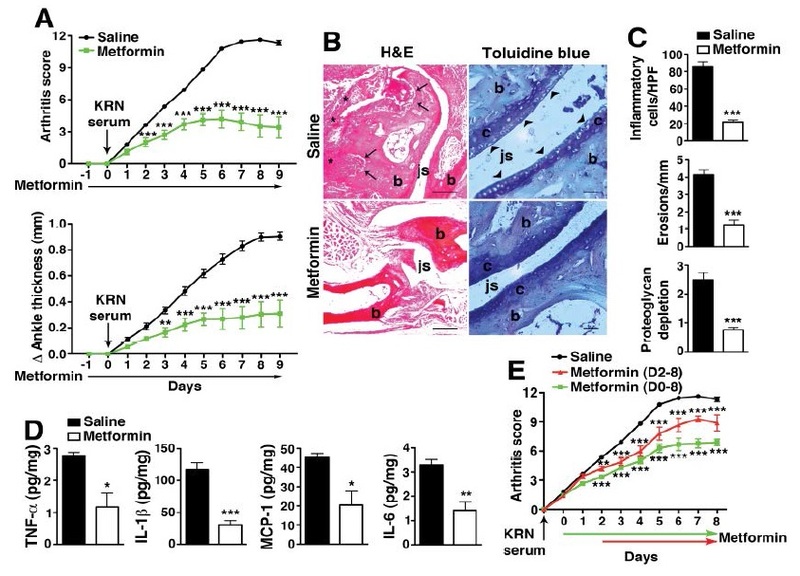 For example, I have been developing medicines for hyperuricemia-related diseases, such as gout, using natural substances and by modifying their structure to enhance their effects. 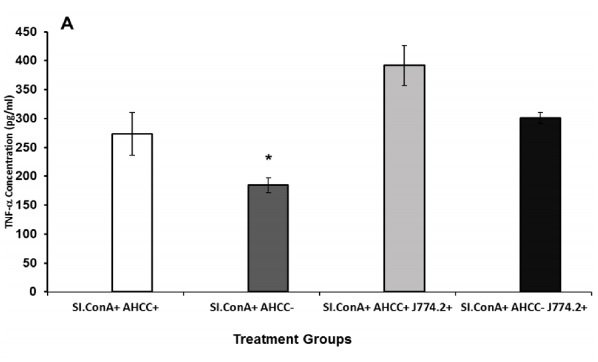 Currently, I am also screening naturally-derived substances for inhibitors of enzymes such as myeloperoxidase, HIV protease, and arginase, key enzymes in the development of diseases.Another focus of my research is the delivery of nanoparticle gene/drug complexes targeted to cancer cells as well as to vascular cells by using antibodies or other specific proteins conjugated to PLGA (poly(lactic-co-glycolic acid)-based nanoparticles. 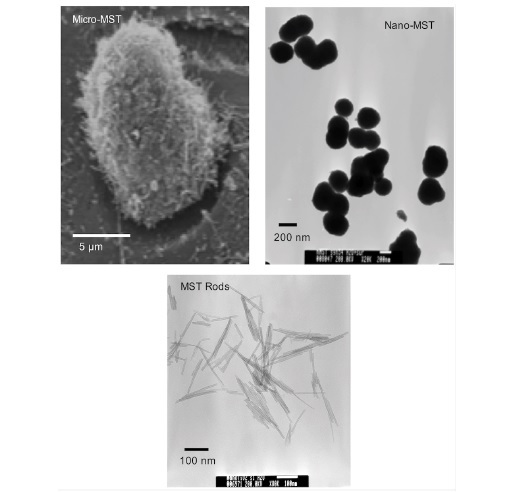 I am developing a new PLGA-based material for molecular imaging and specific drug and gene delivery, which has great potential clinical applications such as molecular diagnostics and targeted therapies. 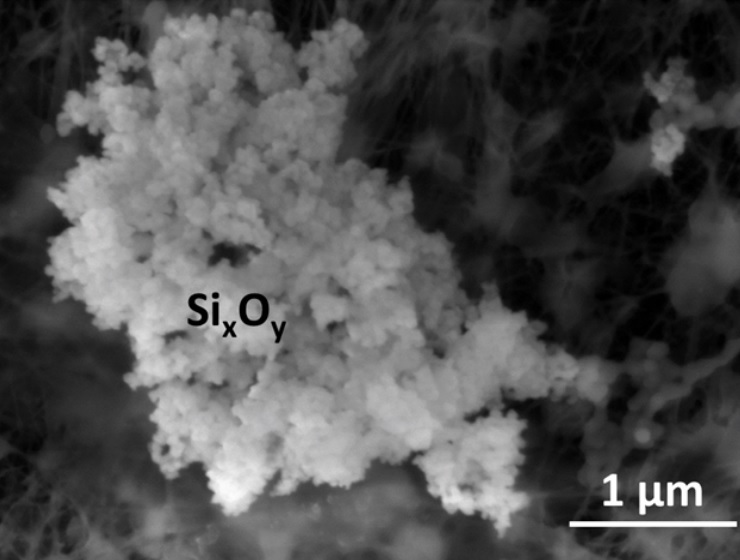 My Research intersts include Nanoparticle drug delivery, Cardiovascular disease, Pancreatic Cancer, Oxidative stress, Free radicals and Antioxidants. Dr. Alberto S. Gallo is a board certified General Surgeon with a specific interest in minimally invasive, foregut, bariatric and robotic surgery as well as complex abdominal wall reconstruction. He is originally from Buenos Aires, Argentina where he attended medical school at the University of Buenos Aires. He then moved to the United States where he completed a two year research fellowship focusing on Minimally Invasive techniques, Foregut and Robotic Surgery at the University of Illinois at Chicago and subsequently finished his General Surgery residency at the same institution. He then further pursued a fellowship in Advanced Laparoscopic, Foregut and Bariatric Surgery at the University of California, San Diego. He is currently a general and bariatric surgeon of Baptist Surgical Associates of Louisville. Dr. Gallo research interest includes: Minimally invasive surgery and endoscopic techniques, clinical outcomes of laparoscopic and robotic surgery for the treatment of foregut diseases, complex abdominal wall reconstruction and bariatric surgery. Dr. Tinelli currently works in University affiliated Hospital, the Vito Fazzi Hospital, Lecce, Italy, as Chief of Division of Experimental Researches on Endoscopic Surgery, Imaging, Minimally Invasive Technology and Therapy in Robyn Department. From January 2014, dr. Tinelli has National Authorization as Associate Professor in Obstetric and Gynecology, and is Associate Professor at Moscow Institute of Physics and Technology (MIPT), involved in the International Translational Medicine & Biomodeling Research Team. His specialties include minimally invasive surgery and gynaecological endoscopy, gynecological surgical oncology, molecular biology in gynecology, endometriosis and pelvic floor repair. Dr. Anthony Conley is an Assistant Professor in the Department of Sarcoma Medical Oncology at the University of Texas MD Anderson Cancer Center. His interest is in providing the best possible care for sarcoma patients. Research interests: Chondrosarcoma, Rhabdomyosarcoma, Malignant granular cell tumors and Gastrointestinal stromal tumors. Binu Tharakan, Ph.D is Assistant Professor in the Department of Surgery, Baylor Scott and White Health & Texas A&M University Health Science Center College of Medicine. Dr. Tharakan conducted postdoctoral research at the National Institutes of Health, Bethesda, MD, USA, Texas A&M University Health Science Center College of Medicine & Scott and White Hospital and at the National Center for Biological Sciences, Bangalore, India. He obtained his Ph.D degree from Banaras Hindu University, Varanasi, India. His area of expertise is blood-brain barrier, brain edema and microvascular permeability changes in traumatic and ischemic injuries. 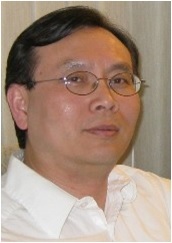 He has published his work in various internationally reputed journals, presented at numerous conferences and has authored book chapters. He is a member of the Microcirculatory Society and the American Association for the Advancement of Science and an elected fellow of the American Heart Association. 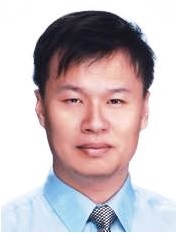 Dr. Chong-Chi Chiu graduated from College of Medicine of National Taiwan University in 1999. He has more than 14-year experience in general surgery. Besides the clinical affairs and research, he obtained a degree of EMBA at College of Business of the University of Texas at Arlington in USA in 2007. He has served as an Assistant Professor at Chia Nan University of Pharmacy and Science in Taiwan for years. 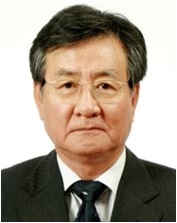 He is a member of Asia-Pacific Bariatric Surgery Society (APBSS), Asia Pacific Association for the Study of the Liver (APASL), Asia Pacific Hernia Society (APHS) and Endoscopic and Laparoscopic Surgeons of Asia (ELSA). 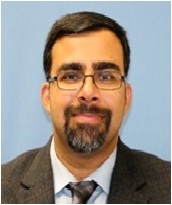 His specialty and research interest is application of minimally invasive techniques in gastrointestinal, bariatric and oncologic patients. 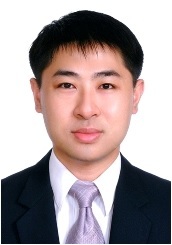 In 2005, he has joined Chi Mei Medical Center in Taiwan as an attending general surgeon. 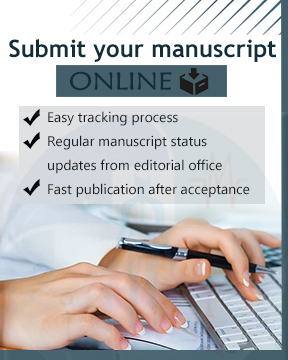 He has published more than 70 papers on his research subjects. Moreover, he works as an editorial board member for several international medical journals. In recent years, he has also obtained the honor of Assistant Professor of Ministry of Education of Taiwan. Dr. Cameron Rink is an Assistant Professor, Division of Vascular Diseases and Surgery, Department of Surgery, Davis Heart and Lung Research Institute, Ohio State University. Research interests: Cerebrovascular disease, stroke, nutrition, neuroplasticity. 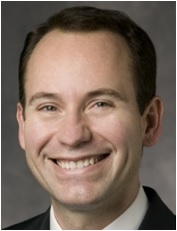 Christopher Watson, MD FACS is a board certified in General Surgery with additional training in Surgical Critical Care. The former took place at the University of South Carolina and the latter at the University of Virginia. He is currently, Chief of Surgery at Palmetto Health Richland, Medical director of the Surgical Trauma ICU, holds many leadership roles within Palmetto Health, and is Program Director for the Surgical Critical Care Fellowship. He is experienced in Trauma and Acute Care Surgery. His research interests include surgical infections and nutrition. Dr. Berthelsen completed her Ph.D. in 2013 at Institute of Public Health, Faculty of Health Science, Aarhus University, Denmark. Dr. Berthelsen has a strong background in orthopedic care and in her Ph.D. she investigated relatives, patients, and health professionals behavioral patterns in relation to relative's involvement in older patient's fast-track treatment programs during total hip and knee arthroplasty. Dr. Berthelsen is currently an assistant professor at Section of Nursing, Aarhus University and clinical nurse specialist at Department of Orthopedic at the Regional Hospital of Koge, Denmark. Currently working on developing an interest for research utilization among orthopedic nurses and is currently conducting an educational intervention where orthopedic nurses are planned to improve their knowledge of nursing research through teaching sessions and practical use. Dr. Buchanan is an assistant professor of surgery in the plastic surgery division of the Michael E. DeBakey Department of Surgery at Baylor College of Medicine. He specializes in pediatric plastic surgery and craniofacial surgery. Dr. Buchanan earned his medical degree from Medical University of South Carolina. He completed his residency in Plastic & Reconstructive Surgery at Stanford University Medical Center and his Craniofacial/Pediatric Plastics Surgery fellowship training at the Seattle Children Hospital/Harbor View Medical Center. As the head of the Cleft and Craniofacial Center at Texas Childrens Hospital, He takes a specific interest in patient centered outcomes. Dr. Buchanan is an assistant professor of surgery in the plastic surgery division of the Michael E. DeBakey Department of Surgery at Baylor College of Medicine. He specializes in pediatric plastic surgery and craniofacial surgery. Dr. Buchanan earned his medical degree from Medical University of South Carolina. He completed his residency in Plastic & Reconstructive Surgery at Stanford University Medical Center and his Craniofacial/Pediatric Plastics Surgery fellowship training at the Seattle Children Hospital/Harbor View Medical Center. As the head of the Cleft and Craniofacial Center at Texas Childrens Hospital, He takes a specific interest in patient centered outcomes. One of his primary goals is to ensure that their patients receive the world best treatment. In order for him to do this, he must understand how the treatment experience affects them during every stage of their care. By thoroughly understanding the patient experience, their expectations, satisfactions and quality of life, his craniofacial team can truly take care of the whole patient. 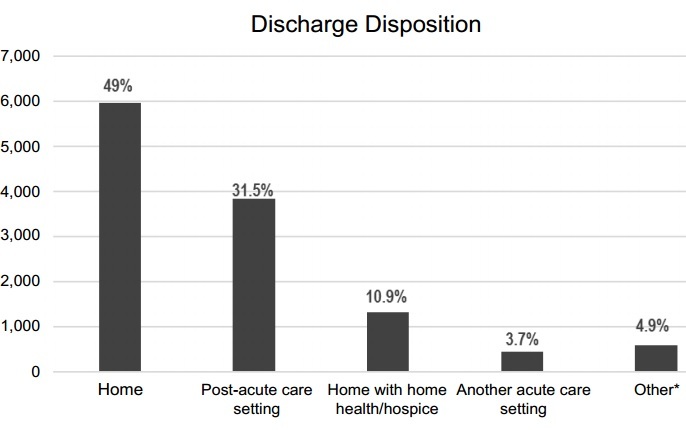 By studying patient centered outcomes, health care delivery can become more efficient and effective. Research Interest include, Craniosynostosis, Nasal Continuous Positive Airway Pressure Injury, Pierre Robin Sequence, Craniofacial Surgery, Cleft and Palate Surgery. 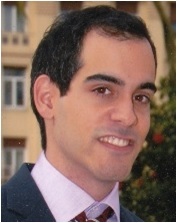 Dr. Garcia-Fuentes completed his Ph.D. at Faculty of Pharmacy, Granada University (Spain). 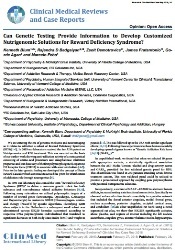 He completed his postdoctoral training in the Department of Endocrinology and Nutrition at the Regional University Hospital of Malaga (Spain). 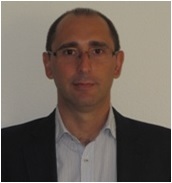 He is currently a senior researcher in this department and in the Biomedical Research Institute of Malaga (IBIMA). 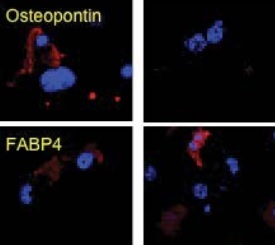 He is integrated into the Center for Biomedical Research Network Pathophysiology of Obesity and Nutrition (CIBEROBN) of Health Institute Carlos III (Spain), and is member of the European Association for the Study of Diabetes. The goal of his research is the interaction between adipose and intestinal tissues and obesity and type 2 diabetes, and specifically, the reason why bariatric surgery improves these pathologies when the morbidly obese subjects are undergo to bariatric surgery. 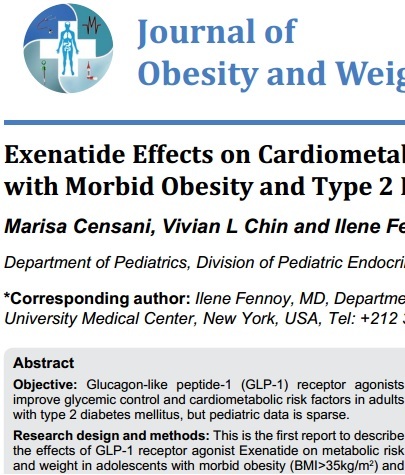 Dr. Garcia-Fuentes has a strong background in studies of lipid metabolism, nuclear receptors and oxidative stress in obesity and type 2 diabetes. 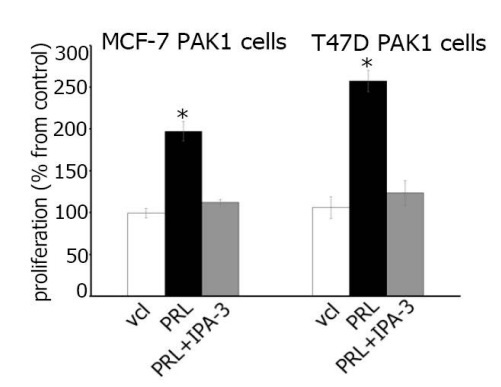 He is working with stem cells and with different adult cells in vitro. All these studies have a strong multidisciplinary character, and works in collaboration with different endocrinologists, surgeons and gastroenterologists. In addition, Dr. Garcia-Fuentes has more than 70 publications in the last 10 years on these issues. I am a board certified General Surgeon with a specific interest and minimally invasive surgery, GERD, and paraesophageal hernias. After my training in the Michael E. DeBakey Department of Surgery at Baylor College of Medicine, I was active duty in the United States Air Force for 4 years. I had the privilege of being deployed to Afghanistan twice and Iraq once. After serving in the Air Force, I joined the faculty at The Scott & White Clinic at their new Round Rock, Texas campus. I also established the only true multidisciplinary heartburn and acid reflux center with all specialists under one roof in Texas. 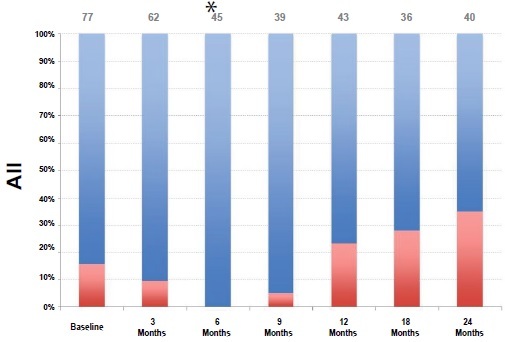 Currently, I perform over 130 reflux related procedures per year including the LINX procedure. 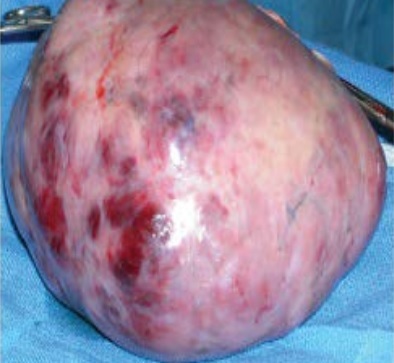 Our group also is very active in single incision laparoscopic surgery as well. Personal interests include upland hunting, flying, and skiing. Dr.George Elias earned his medical degree from Cairo University in Egypt in 1957. He completed his residency in surgery at Union Memorial Hospital in Baltimore, Maryland. He served a fellowship in surgical oncology at Roswell Park Cancer Institute at Buffalo, New York, where he then remained on the staff and became Associate Chief of Surgery. His is presently fully involved in melanoma research. Dr. Hongran Wang received his M.D. degreein 1989 and his Ph.D. degreein 2004 from China. 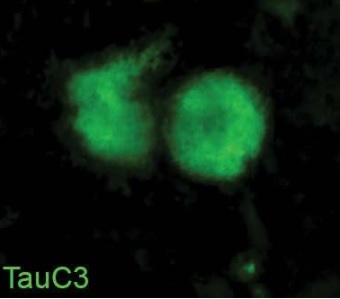 He completed his postdoctoral training in the Department of Molecular and Cellular Biology at Baylor College of Medicine. He is an instructor in the Department of Surgery, and Molecular and Cellular Biology at Baylor College of Medicine. 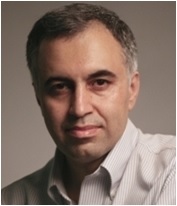 His research areas of interest include gene regulation of the pluripotency and the differentiation of embryonic stem (ES) cells and induced pluripotent stem (iPS) cells; the regulation of the differentiation of ES cells and iPS cells into cardiomyocytes;the induction of trans-differentiation of fibroblasts and cardiac fibroblasts into cardiomyocytes in vitro and in vivo. 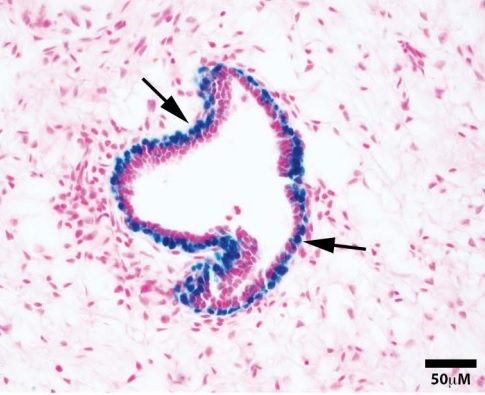 He also focuses on cell therapy in degenerative diseases or/and repair injured organs and tissues, for examples: myocardial infarct, neural degenerative diseases, and exploresthe molecular mechanism that pluripotent stem cell transplantation cell therapy for myocardial infarction can potentially cause arrhythmia. 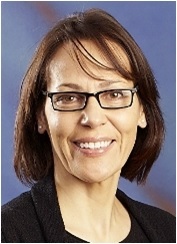 Dr. Marianne Schmid received her medical degree at the Medical University of Innsbruck, Austria. 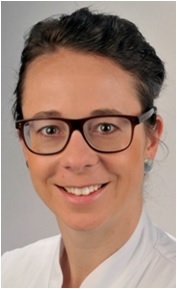 After 2 years of basic research she completed her first year of the Urologic residency at the Centre hospitalier de Luxembourg, Luxemburg and continued residency at the Department or Urology, University Medical Center Hamburg-Eppendorf, Germany. Dr. Schmid completed a clinical fellowship at the Martini Clinic, Prostate Cancer Center, Hamburg, Germany and a research fellowship at the Department of Surgery and Public Health, Brigham and Womens Hospital, Harvard, Medical School, Boston, MA. Research interests: Public health, Population-based outcomes research, Surgical outcomes, Quality-of-care measures, Urologic oncology, Reconstructive urology, Renal function and Social media. Dr. Dawood received his medical degree from Saba University School of Medicine. He completed his General Surgery Residency at Western Reserve Care System/NEOUCOM in Youngstown, OH, and a Cardiothoracic Surgery Residency at The Ohio State University Medical Center in Columbus, OH. Having grown up in Maryland, he returned to complete an Advanced Fellowship in Structural Heart Disease at the University of Maryland Medical Center. Dr. Dawood's interests include mitral and tricuspid valve repair, endocarditis, pulmonary embolectomy, atrial fibrillation, and minimally invasive cardiac surgery. 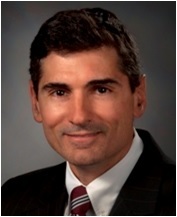 He joined the University of Maryland School of Medicine faculty in 2012 as a Clinical Instructor of Surgery. Dr. Dawood received his medical degree from Saba University School of Medicine. He completed his General Surgery Residency at Western Reserve Care System/NEOUCOM in Youngstown, OH, and a Cardiothoracic Surgery Residency at The Ohio State University Medical Center in Columbus, OH. Having grown up in Maryland, he returned to complete an Advanced Fellowship in Structural Heart Disease at the University of Maryland Medical Center. Dr. Dawood's interests include mitral and tricuspid valve repair, endocarditis, pulmonary embolectomy, atrial fibrillation, and minimally invasive cardiac surgery. He joined the University of Maryland School of Medicine faculty in 2012 as a Clinical Instructor of Surgery. In 2014, he was promoted to Assistant Professor of Surgery. He also serves as a Cardiac Surgeon at the University of Maryland St. Joseph's Medical Center and Prince George's Hospital Center.